The PGA of America has scheduled a news conference for Wednesday morning at Fiserv Forum to announce what has been assumed for some time now. According to Gary D’Amato of Wisconsin.Golf, Madison’s Steve Stricker will be announced as the captain of the 2020 United States Ryder Cup team. Stricker has served as a Ryder Cup assistant captain and will now lead the U.S. squad at Whistling Straits near Kohler from Sept. 25-27, 2020. The Ryder Cup, held every other year, has never taken place on Wisconsin soil. 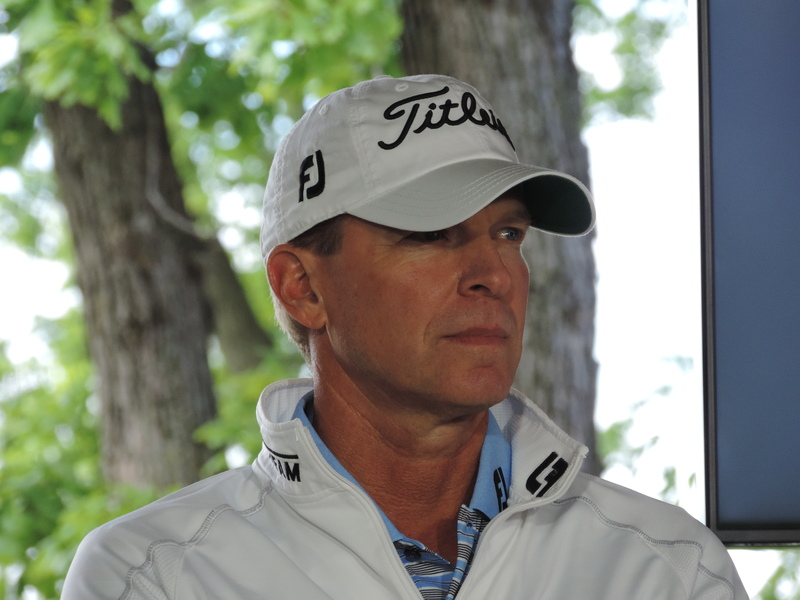 The 51-year-old Stricker has won 12 PGA Tour events, as well as three PGA Tour Champions events. Stricker never won a major, but he did finish second at the PGA Championship in 1998 and has 13 top-10 finishes in majors. Stricker is widely respected by his peers in the world of golf but will be the first U.S. captain without a major championship. Europe has won four of the last five Ryder Cups, including last year’s event in France. Madison’s Steve Stricker will serve as an assistant captain on the U.S. squad for the upcoming Presidents Cup Oct. 6-11 in South Korea. Jay Haas is the captain for the U.S. team. He had already picked Fred Couples and Davis Love III as assistant captains and has now added Stricker. 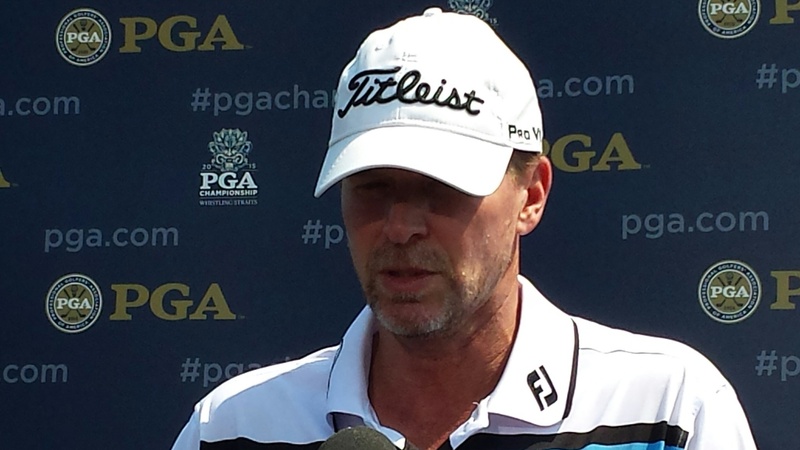 Stricker played on the U.S. team five times, compiling a 14-10-0 record. He also played on the U.S. Ryder Cup team three times. He was an assistant on the 2014 Ryder Cup squad under Tom Watson and many believe Stricker could lead the U.S. team in 2020 when the Ryder Cup comes to Whistling Straits. The U.S. Presidents Cup team will be finalized on September 7. 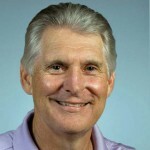 U.S. Ryder Cup captain Tom Watson has selected television analyst and two-time U.S.
Open champion Andy North of Madison as a vice captain for next year’s Ryder Cup matches. North won the 1978 and 1985 U.S. Opens and played on the U.S. Ryder Cup team that lost to Europe in 1985. The Ryder Cup will be held in September 2014 in Gleneagles, Scotland. The Europeans have won seven of the last nine Ryder Cups, including the last two in a row. U.S. Davis Cup team Davis Love III named Madison’s Steve Stricker to the U.S.
Ryder Cup team with one of his four captain’s picks today. The 45-year-old Stricker will be playing in his third Ryder Cup. He was a captain’s pick in 2008, when the U.S. won, and made the team on points in 2010, when the Americans lost. Stricker is 3-3-1 in Ryder Cup competition. Love also named Dustin Johnson, Brandt Snedeker and Jim Furyk to the 12-man squad that will face Europe’s team in the biennial match play competition Sept. 28-30 at Medinah Country Club in suburban Chicago. Stricker finished 10th in points, compiled over a tw0-year period.